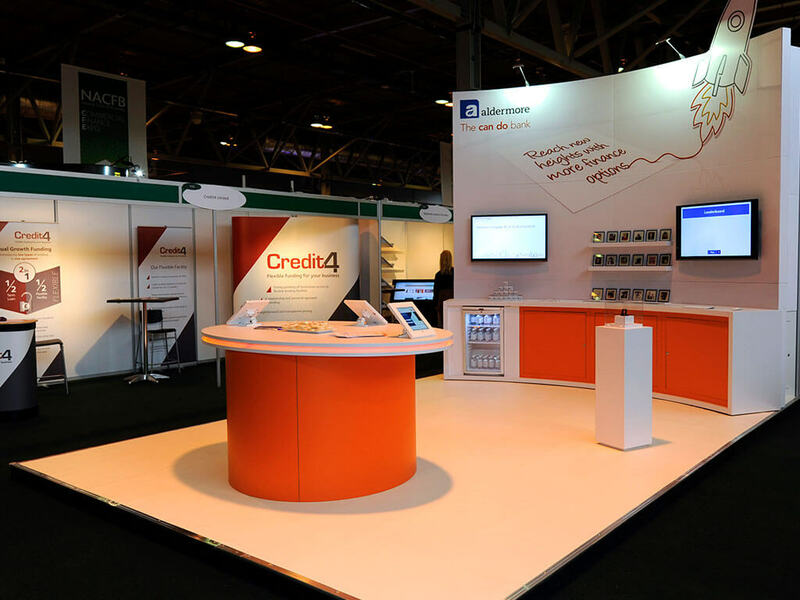 As frequent exhibitors at financial exhibitions Aldermore wanted to liven up their stand presence at NACFB Commercial Finance 2016. The retail bank also wanted to incorporate their tagline as “the can do bank” and engage visitors to start relevant and meaningful conversations about their products. Inspired by the ‘can do’ tagline the Nimlok team developed a fun and interactive game where participants were required to match the celebrity to the relevant skill they ‘can do’. 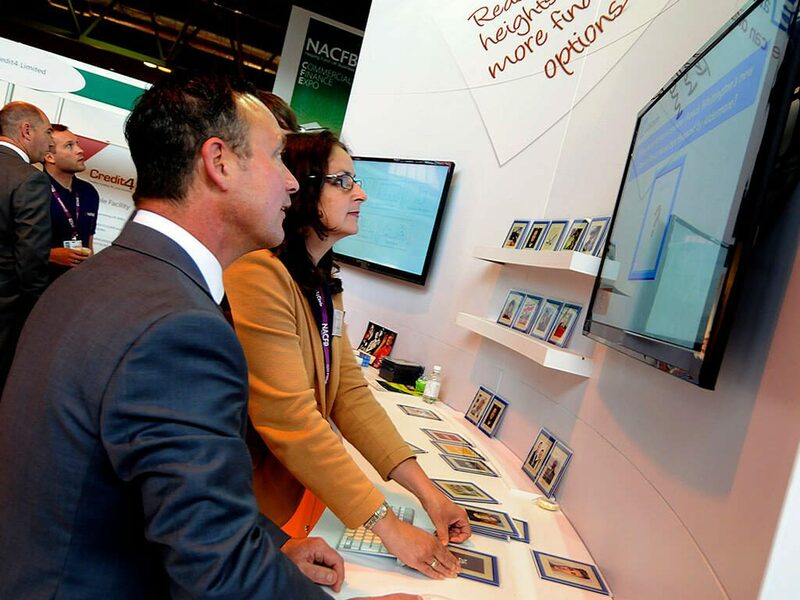 Celebrity photos were printed onto RFID tiles which were then scanned to match the skill displayed on screen. Gamer players were asked 4 questions at random including market research question designed by Aldermore. Visitors competed against the clock to place on the leaderboard. 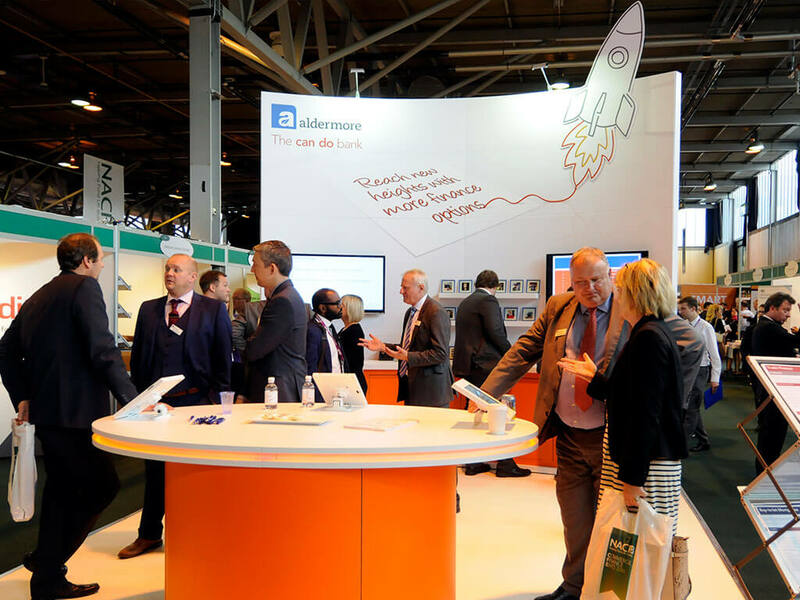 The game attracted 100 participants in a single day and Aldermore reported a ‘buzzing atmosphere’ relating to the RFID time challenge.